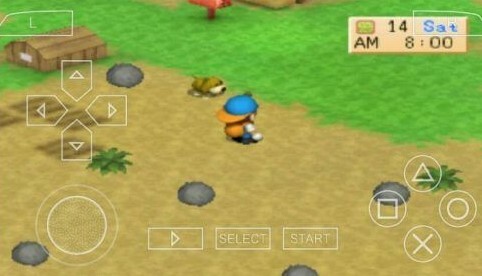 This entry from the Harvest Moon series offers you to play either as a boy or girl, thus the name of the game. Though it offers different genders, the story, other than the first parts of the game, are the same for both boy and girl. For the boy, Destiny(can be changed), his story starts off with him receiving news about his grandfather’s death and his farm. Destiny then accepts the role to be the new owner of the farm. For the girl, Fate(can be changed), her story starts off with her thinking about what to do with her life. She then goes to a cruise and meets a poet and tells her a lot of witty things. The cruise was destroyed by a storm and Fate ends up in Mineral Town. She has nowhere to go. 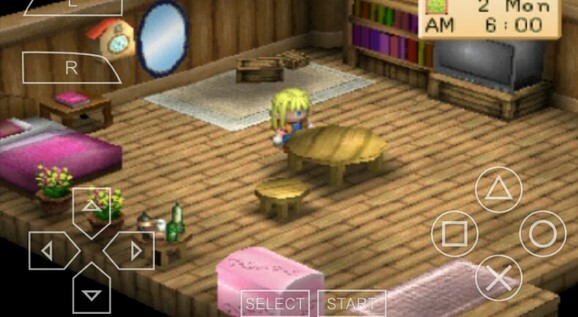 Thus, she remains in Mineral Town as it seems that it’s her fate. Farm life and relationships are the main focus of this entry. You have three years to make a great farm and if you pass the Mayor’ standards, which is fairly easy, you get to continue your game! Raise animals, plant crops and make a family! 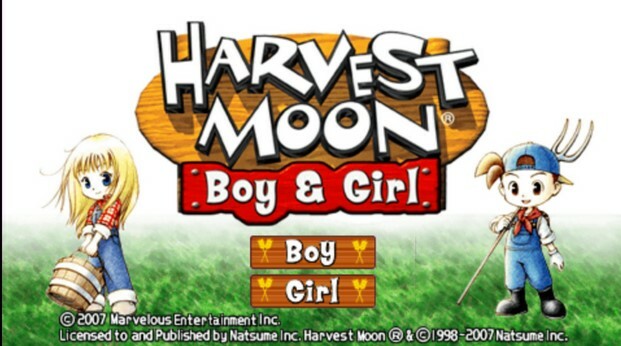 All of these you can do in Harvest Moon: Boy and Girl.